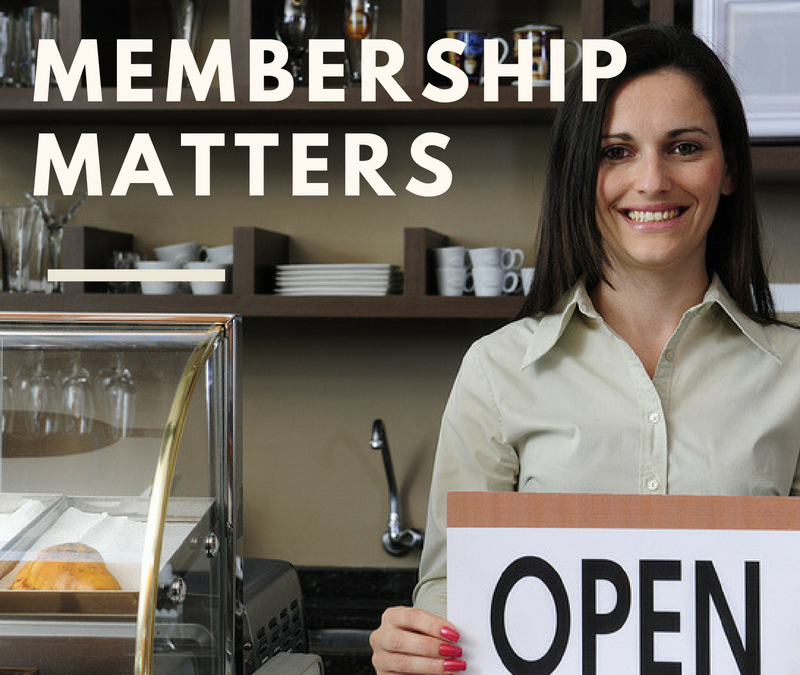 Why should you help yourself to New Mexico Restaurant Association Membership? It shows your customers you are a leader in Safety and Service, and that you’ve invested in bettering your business and the community. Together, we are stronger, and you’ll be joining over 1,200 restaurants and foodservice locations in your industry! Restaurant members also receive automatic membership in the National Restaurant Association, and Santa Fe members also participate in our chapter organization, The Greater Santa Fe Restaurant Association. Your return on investment is directly dependent on your own participation. So, help yourself! Association memberships are great for discounts, and NMRA is no exception. Our money saving programs save you money on the best vendors around. We also have an extensive network of associate members ready to give our restaurants expertise and services. Their commitment to membership shows they have skin in the game. They want you to stay in business and succeed. Calculate your Return On Investment for your membership dollar here. Membership with NMRA is about so much more than discounts! It’s about showing that you have a commitment in your restaurant, in your employees, and in yourself! NMRA’s Partner Foundation, the Hospitality Industry Education Foundation, is a non-profit providing scholarships to your future workforce! The foundation manages the ProStart Program, which partners with over 30 New Mexico High Schools to provide quality curriculum in Culinary Arts and Restaurant Management. The annual state competition awards over 1 million in scholarships for students to pursue their dreams! Our annual Hospitality Industry Awards represent the best of the best in our industry! This Gala is the premiere hospitality event of the year, honoring the managers, chefs, owners, and teams that are the heart of our industry. NMRA protects your business through our lobbying efforts and grassroots efforts. We also provide educational seminars and opportunities through our member partners so that you can stay on top of what you need for your business to thrive. Our monthly webinars are recorded and available for our members to review anytime. Our Foundation just launched the Serving New Mexico Fund, which will provide a grant-based option for hospitality workers to get help in emergencies so they can get back to work– for you– quickly. Our member participation in the fund shows your employees they are valued and supported. The New Mexico Restaurant Association has been promoting and protecting New Mexico’s Hospitality industry for 73 years and counting, but we’ve still grown with the times. Through our website and social media, members can educate themselves and connect with their peers to share expertise and combined histories! So, make sure you are taking advantage of everything your Association Membership has to offer. Everyone has a seat at this table!